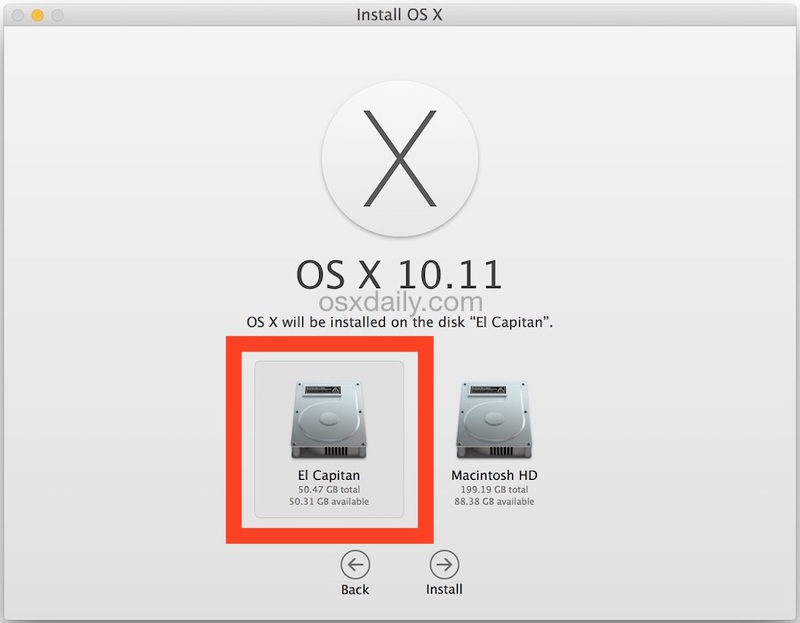 Apple’s newest Mac operating system El Capitan OS X 10. 11 won’t officially be released to the general public until sometime in the middle of this coming fall but you can download and install it now for free and here’s how. You’ll first need to sign up for the Apple Beta Software Program and then download El Cap from the App Store just as if it were any other software. And no. 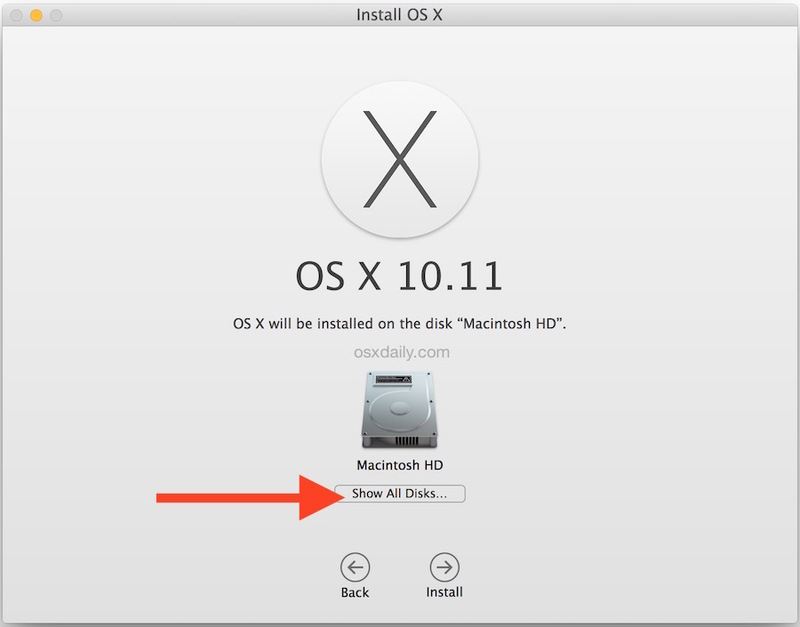 It won’t automatically install after downloading and ruin your copy of Yosemite or Mavericks. The download will sit peacefully in your Applications folder until you launch it and tell it where to install. If you’re like me you use Chrome on your Mac instead of Safari. But you’ll need to use Safari to sign up for and download El Capitan. You could install El Cap on virtual machine software. I have Windows 10 running on Virtual Box on my Mac but OS X just seems to run better on a raw Mac than it does in VM software so unless you have an old Mac sitting around that you no longer depend on for your daily use that you could install it on, you’d be better off putting El Capitan on a different partition of your Hard Drive than you have your main operating system installed on. So hit CMD + Spacebar to bring up Spotlight Search an type in Disk Utility and click it open. Click on Macintosh HD to highlight it and then click on Partition and then click the + button and use the slider to create a smaller area beneath your main partition. El Cap is 6 gigs so make your new partition at least twice that and then give your new partition a name like El Capitan and click Apply. 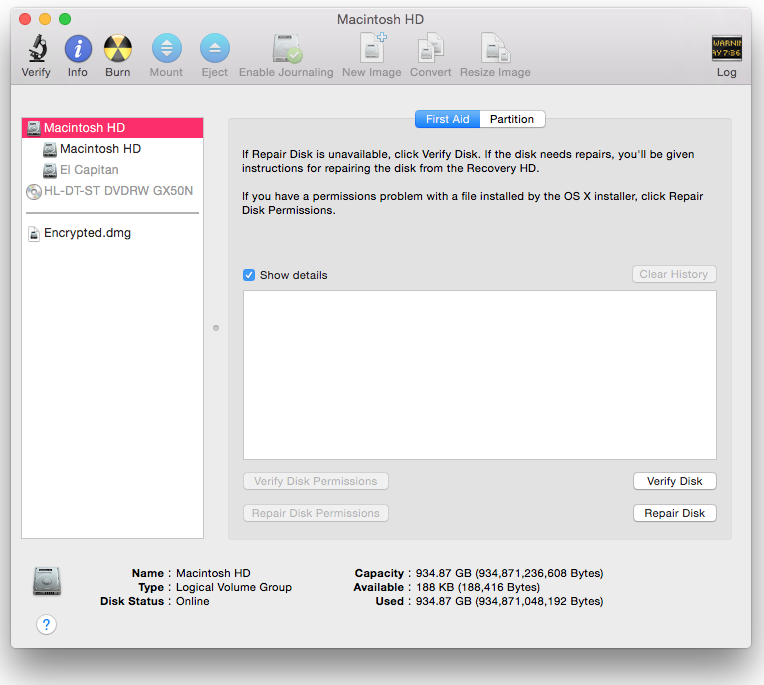 Give your Mac time to make the new partition. It may take several minutes. Once the process completes close Disk Utility. 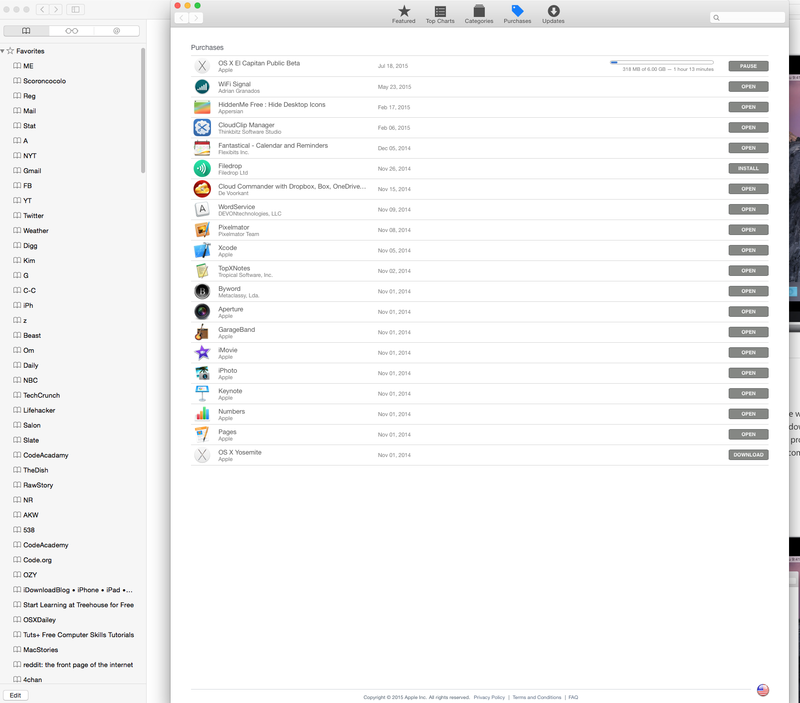 If you’ve downloaded El Capitan from the App Store as per instructions at the top of this post, your copy of the new OS X will be in your Applications folder. Find it and click on it to launch it. Don’t worry when you launch El Cap you’ll be asked where you want the installation to take place. See below images. But first you’ll have to take care of the legaleze as in TOS agreements so accept all that and you’ll be asked for your Administrator password and later you’ll need your Apple username and password. And finally you’ll get to the Install OS X screen so you’ll want to click on Show All Disks to get to the screen that shows your El Capitan partition so click on that to highlight it and click Install. When you downloaded El Cap from the App Store, it should have taken an hour to an hour and a half depending on your Internet connection speed. The installation part will take around 30 minutes. Once it’s done you’ll need to follow the Wizard. It’s just like setting up a brand new Mac. The Mac will reboot at least once maybe twice. You’ll see some spinning beachballs but eventually you’ll suddenly be presented with that stunningly beautiful El Capitan desktop. To get back and forth between partitions, just hold down the OPT key as you re-boot your Mac to get to the Startup Manager. use your mouse or arrow keys to indicate which partition you want to boot to and hit enter.